We're so thrilled to welcome Kristiana Pärn, a Brooklyn based artist and card designer! 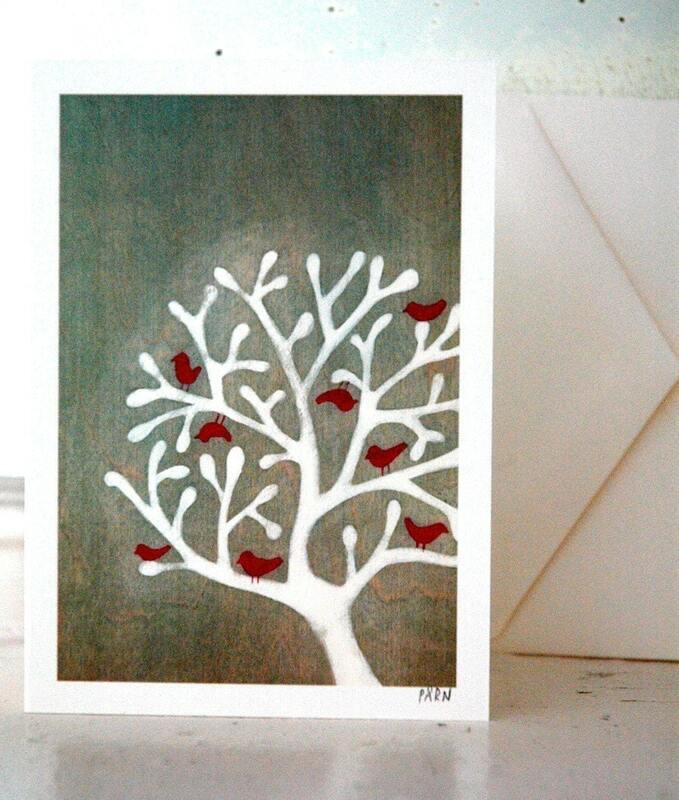 Her prints are so sweet and make the perfect note card for any occasion. Available in-store.